Luffing tower crane is XCMG tower crane factory’s new products. 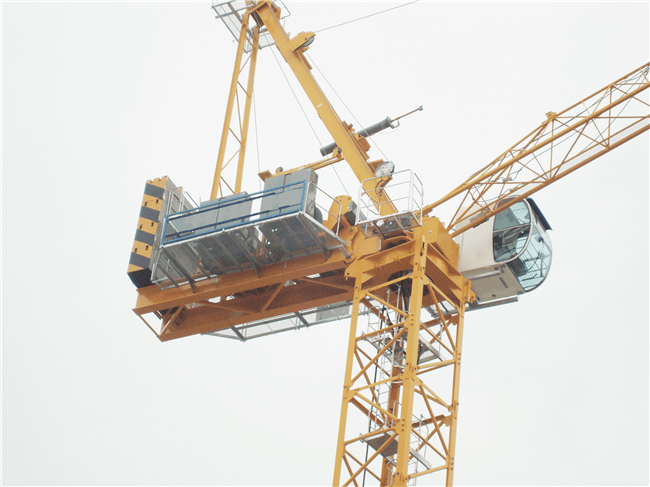 XCMG can produce luffing tower crane with Max. 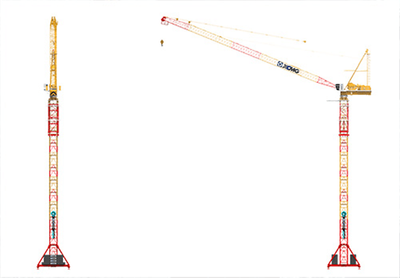 lift capacity from 0 to 120 ton. We will send you best quotation and specifications, with details of container loading plan.